Tamiko at my foggy brain has a great tool that can help us all get more organized with our thoughts and our health. It is her Wellness Workbook that she is providing completely free here in pdf form. I think writing down your thoughts and getting clear on your goals is a great help for many people who have Fibromyalgia. Tamiko calls it Journaling Your Way to a Healthier Life! The workbook includes the Wellness Wheel to get you started in figuring out what areas of your life you would like to work on. 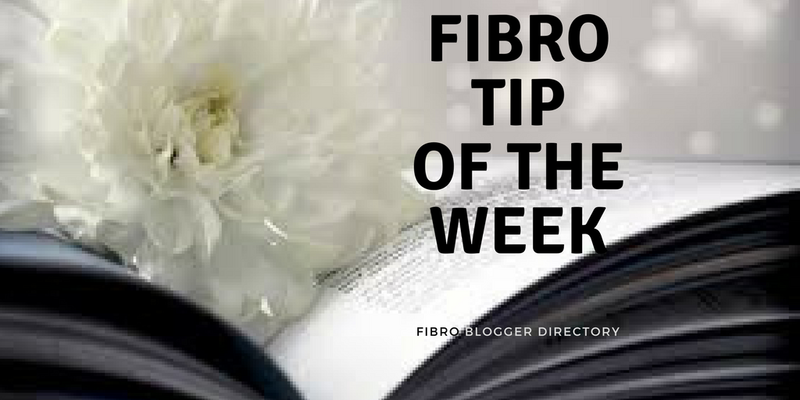 Please visit Tamiko's blog and find out what other great tools and resources she has for people with chronic illness.